The story may have had it all wrong when it found blame with the weakness of straw houses. Apparently, it was just a design flaw on the part of the three little pigs. A University of Bath team (http://www.bath.ac.uk/) has already proved that straw is a viable construction option. 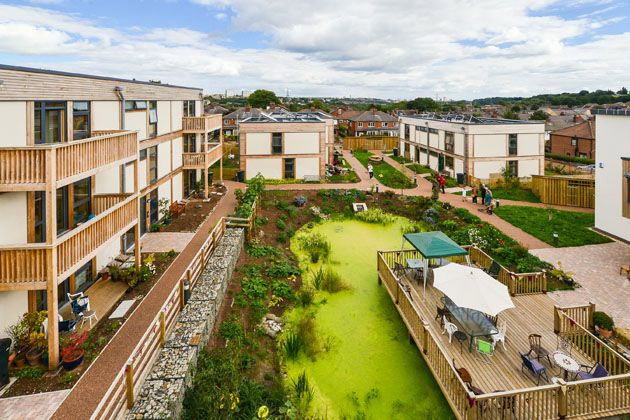 Together with ModCell, a specialist architectural firm, the team, led by Peter Walker, created a construction-ready, straw-filled timber panel and wasted no time in building seven straw bale houses in Shirehampton, a suburb of Bristol. The new buildings look perfectly at home within the architectural design of the street. In fact, no one would be able to tell the difference between these houses and their conventionally built neighbors. However, behind the brick, mortar and the sturdy timber panel walls, there is straw. To be exact, “straw bale house” is an inaccurate term. This natural material is only used as an infill for the strong, cross-laminated timber frames. The Bristol houses are also clad in brick, which puts them in line with the design of the district and shows that straw bale panels are a flexible option when it comes to particular design choices. 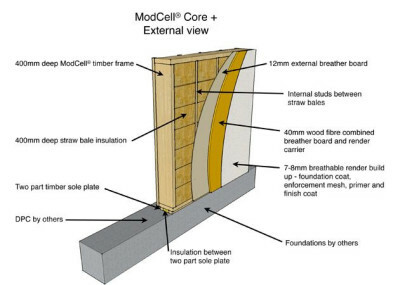 With the Bristol project, the ModCell panels have left the experimental stage and stepped into the open market as a serious competitor to conventional building materials. In terms of sustainability, the straw-insulated wooden panels have a definite edge. Straw is a very cheap, renewable waste product that can be grown on the spot. The panels can be built in a nearby mobile factory. 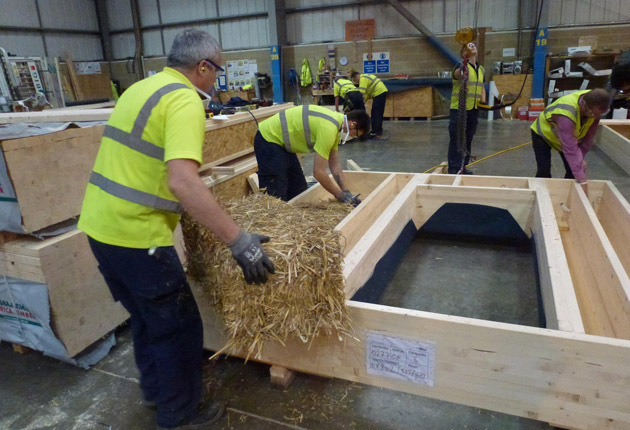 This process produces the lowest carbon footprint of all systems of construction in use today because of the local advantage and because straw consumes carbon dioxide when growing. In addition, straw has remarkable insulating properties. The houses built with ModCell panels are more quiet and energy-efficient than conventional buildings, with a markdown of up to 90 percent in energy consumption. However, the benefits reach well beyond the eco-friendly aspect. It turns out that the combination of straw and timber is particularly robust. 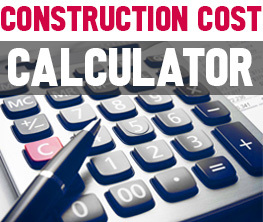 Extensive testing under simulated hurricane and flood conditions has shown that straw bale constructions perform remarkably well under tremendous stress factors. They also provide excellent fire resistance, with a comforting edge over some of the materials used in contemporary buildings. To all those who like to take advantage of smart technologies with environmental benefits, it seems that straw bale houses are here to stay.